We have electronic devices that contain a world of information and distraction. Due to this fairly new level of access to media devices we are still learning to curb and even understand its effects on our society and learning. The American Academy of Pediatrics suggests limiting screen time for children 2 and up to 1-2 hours a day. For younger than 18 months of age screen time is not suggested. They suggest also that young children be asked questions about the shows they watch. For youth and teens consistent limits should be set on how much time is spent on screens. Time limits can help build healthy screen habits and make sure children and teens are spending time on other activities like sports or extracurricular activities. While trying to reduce screen time, activities that younger children should participate in are free play, interactive play with people like parents, friends or siblings and reading if school aged. As screen time has increased, over the years, consequences of this has become more apparent. 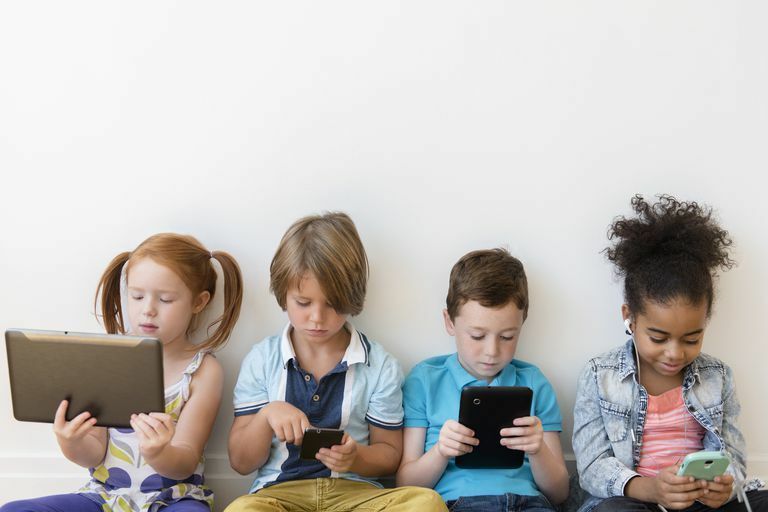 School aged children and teens may show decreased attention spans, obesity and lower grades due to increased screen time on things like social media, video games and television. It can also contribute to less sleep which compounds all the above factors. Parents, educators and other influential adults can help regulate screen time to keep kids safe and learning. There are many informational sites for parents to use. Here are a few if you are interested in reading more about it.